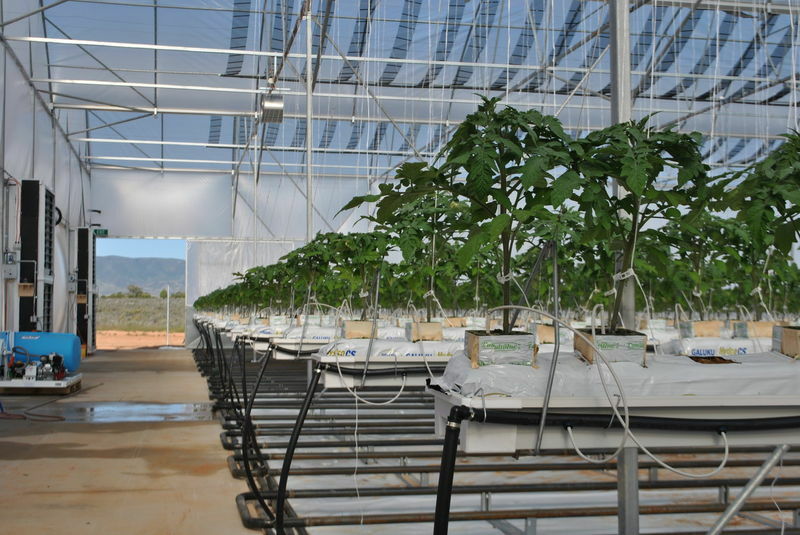 Seawater greenhouses are enabling food to be grown sustainably in arid world regions. They use seawater for both cooling and irrigation - making them immune to drought and water shortages. And because they are powered by renewable energy, seawater greenhouses do not require fossil fuels or cause carbon emissions. Seawater greenhouses are helping to secure food supplies despite the challenges of climate change, resource scarcity and population expansion. Research at Aston University has led to the development of the cooling and desalination technologies that make seawater greenhouses work. 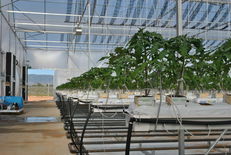 The research has made use of computer models, data collected from laboratory experiments, and from real greenhouses – to understand and improve the technologies. As a result of our collaborations with industrial and international partners, seawater greenhouses are being used in both developing and developed countries around the world. Our success came from close collaborations with international and industrial partners. Together we found a way to combine environmental benefits with social and economic ones. Simple designs are often the best!